Craftsman Style Homes | What does a Craftsman Home Look Like? What does a Craftsman Home Look Like? There are many special details that can make a craftsman style new home stand out. Below are photos of craftsman style trim and crown moulding - just one example of the types of treatments that can make a craftsman home different. 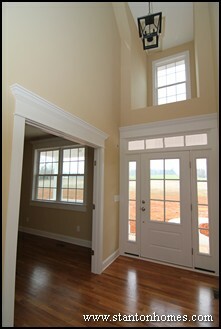 Take a look at these Raleigh custom home photos, and see why our homebuyers love the craftsman style. One of the most elaborate craftsman crown moulding styles uses 13 pieces of material to create an eye-catching look - like the one pictured to the left. See how commanding the craftsman trim style is in this Chapel Hill custom home? Also, notice the craftsman style block newel posts in the staircase, hardwood flooring, and simple, flat decorative chair rail. Watch a video tour of this version of the Penelope - and see how many more craftsman details you can find! 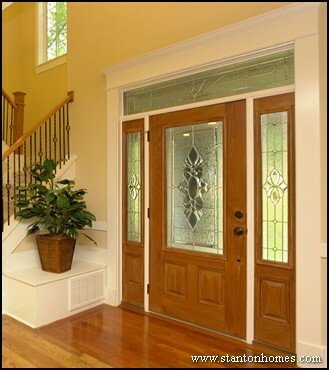 Craftsman crown moulding can be placed above doors, entryways, and windows. Pictured to the right is another great example of craftsman trim work. 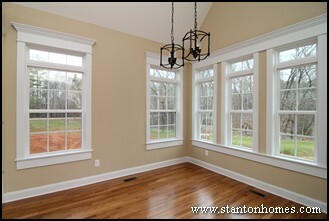 These breakfast room windows also have a transom above, for more visual appeal and natural lighting. Watch a full video tour of this Hillsborough custom home - a version of the Carwile. Here's another example of craftsman touches. Not all craftsman homes use elaborate trim treatments. A craftsman look can also include more simple, block trim, using a combination of 1x2, 1x3, 1x4, 1x6, and even 1x8 trimwork. What is a craftsman style home? 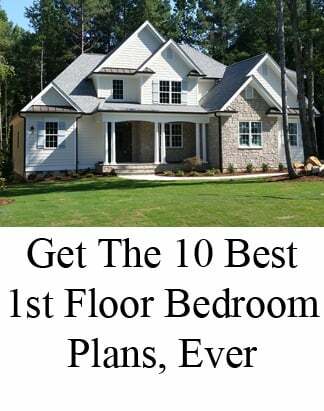 Get a list of design features and selections you'll commonly find in a "typical" craftsman home in the Raleigh, North Carolina area. 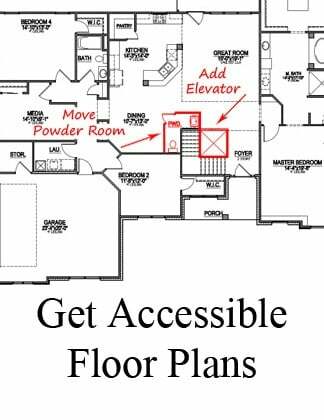 Get floor plan ideas here. 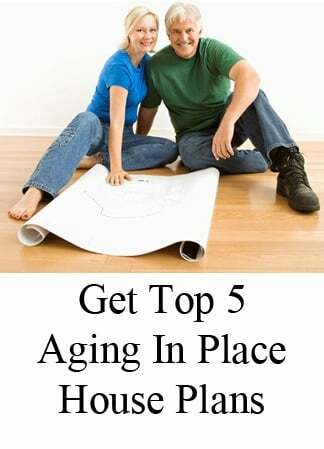 Many of these plans can be transformed into a craftsman style homes, with the help of our design team. 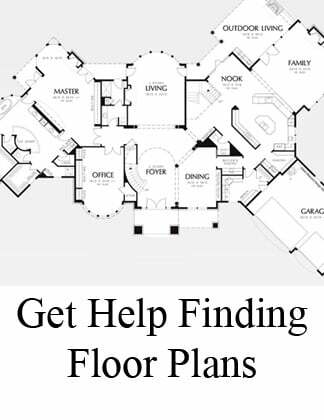 Or contact us to learn more about building a custom home in central North Carolina.